We are offering high quality range of services which they offer to the customers in the market. Our services can be availed by the customers at very reasonable market rates. We are Repair Siemens 6EP1437-2BA20 Power Supply. Problem / Issue: AFTER USE PUT IN COOL PLACE. 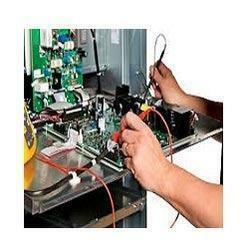 Our company is a master in providing UPS Repairing Service. 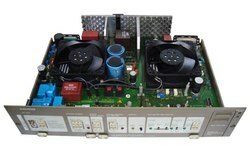 All Types Of SMPS, Industrial Power Supply Repair, Sales, Trader, Suplier. For More Details Freely Contact Us. Sunwell Controls & Automation is expert in reliable and specialized industrial Switch Mode Power Supply Repair services as per the application needs of our clients.